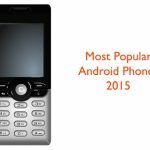 Most previous models of phones had no task manager; this meant that when you had an app open it remained open in the background without pretty much option to close it rather than restarting your phone. Having lots of apps open basically fills your RAM making your phone to function in a slower manner. 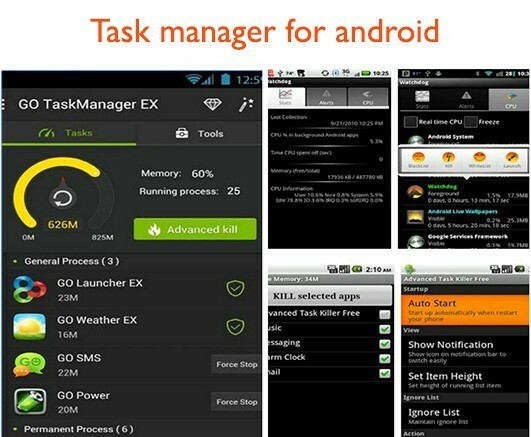 Currently there are a variety of third party Task manager for our android devices. 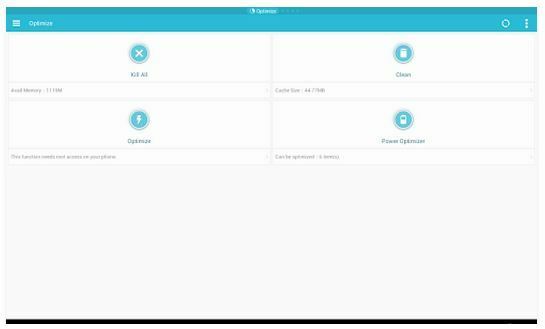 These task managers help us to monitor open apps and the use of the ram. This importance of appropriate task managers can never be over emphasized. 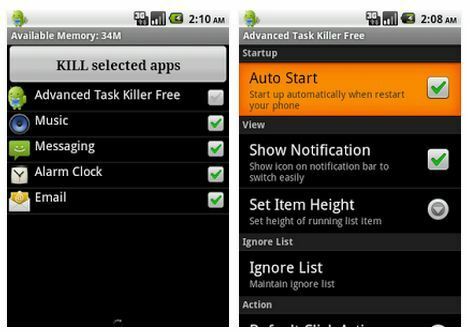 This article will basically feature some of the best task manager for your android device. This is an overall system application. Rather than being entirely a task manager it has a variety functions concerning:application management ,backup, information (progress bar) ;device information ,RAM information, and CPU information and lastly the Apps setting-volume control ,wireless network ,my location ,scree brightness among others. Using a variety of shortcuts on your main screen, you will easily access this program. The widget allows you to see a variety of relevant details about the current state of the phone e.g. current RAM VS used RAM. It has a list of services, empty application and background applications. Displays used memory information when the settings are enabled to the relevant view mode. This is commonly known as ATK. 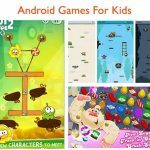 It is an application used to kill running applications and boost the overall phone memory. 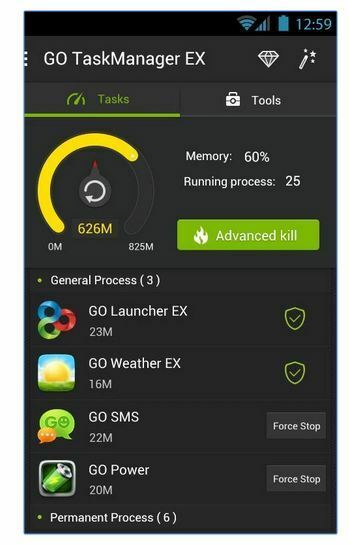 Mostly it is used to kill app and clean the memory. The use of this app is very simple; just check on the running apps which you wish to kill and press on the kill button. You can easily set your default action by long pressing on the app and going to setting. A pop-up menu will show up and a list of the default activities you intend to carry out will be displayed. 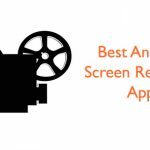 Though this task manager does not directly help conserve the battery, it will enable you to kill some of the applications which were consuming large voltages of the battery. 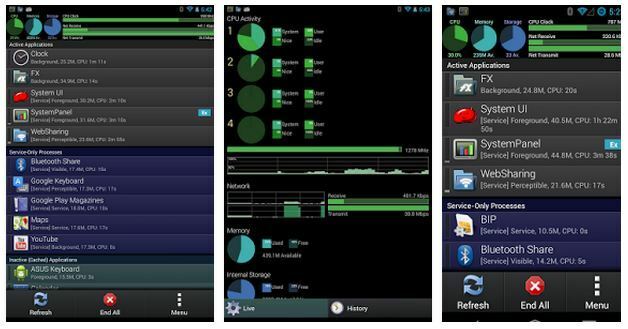 This is app which integrates a task manager, detailed information concerning the devices and system monitor. This app has a free version a paid for version. The paid for version includes: installer/uninstaller and a version of APK archival and also a long term application resource monitor which helps in solving app-related challenges including battery life problem among others. It saves the battery; this app does not run in the background. 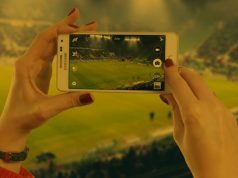 The full version usually includes an optimal monitoring service which only uses one minute of CPU per day to record the various usage of the CPU. Displays app which are misbehaving, running in the background among others. 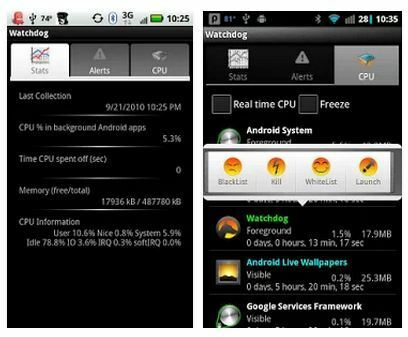 This task manager will aid you in not killing apps randomly but carefully monitoring them and deciding if you should kill them. 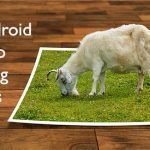 This app will ensure that apps are not consuming sufficient RAM to make your device slower. 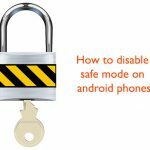 This app will alert you when an app loses control, it will advise you to kill it.This app is constantly being updated to only include very latest features. This is an app which has a variety of uses, this includes: file manager, task killer, application manager, FTP client to explore your phone and drop box client. This app enables android users to manage their resource on a free manner. 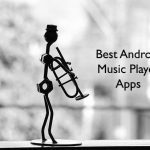 This list has reviewed some of the top rated and best task manager for android, got something to add to the list? Let us know!